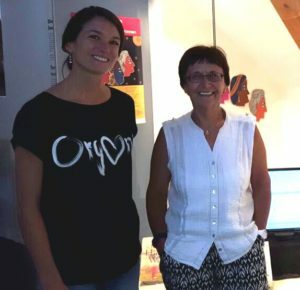 The new exhibition at the Women’s Museum Hittisau, Austria tells stories of the Maasai women from Ololosokwan in Tanzania. 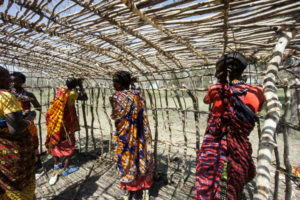 These women alone are in charge of the construction and preservation of the traditional houses (Enkaji). The moving and fascinating stories of their lives and also of their buildings are narrated in the exhibition. It is a unique insight into the everyday lives of these women. The exhibition remains open until 18 June 2017. 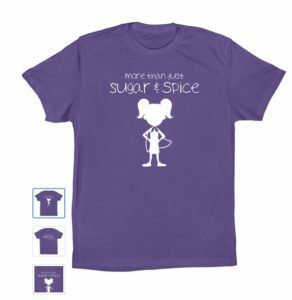 The virtual Girl Museum created these wonderful T-Shirts. They are not only a cool christmas present, but also help to finance the next exhibitions, podcasts and educational programs of this wonderful virtual museum. In only one month we will meet in Mexico City for our Fifth International Conference of Women’s Museums. We are looking forward to meet our members! On Wednesday, 26 October the finissage of the exhibition Me, on the summit. 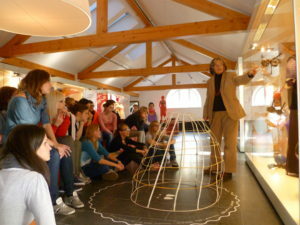 A female alpine history takes place at the women’s museum Hittisau, Austria. With this exhibition the WM Hittisau uncovered pieces of female history and made a valuable contribution to the tasks of women’s museums. The WM Hittisau writes about this show: The exhibition offers comprehensive documentation of this issue for the first time. Over the last two centuries different exhibitions with reference to Alpine topics took place, but women’s multifaceted roles in this context were represented only marginally. 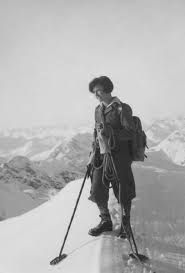 The Frauenmuseum Hittisau shows biographies and life concepts of climbing women, traces prejudices and hostilities towards them and finds out about the women Alpinists’ empowerment. You will hear about those women who have been living and working in the mountains forever: farmwoman, “Sennerin”, shepherdess, hostesses, woman poacher. We tell about female figures in myths and fairy tales, from the woman in white to Himalayan goddesses. 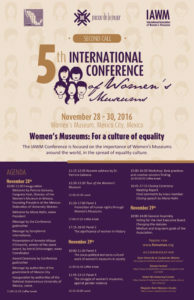 In two months we will meet in Mexico City for the Fifth International Conference of Women’s Museums. We are looking forward to insightful workshops, vibrant discussions and a lot of networking! 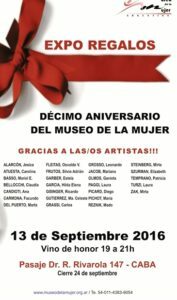 Congratulations to 10 years Museo de la Mujer Argentina! The artist Christine Rieck-Sonntag is presenting her search for Mrs. Orpheus. Everone knows the legendary singer Orpheus, but who was his wife, Eurydike? 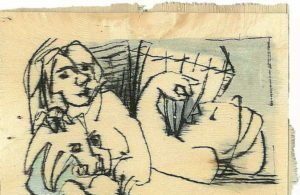 Christine Riech-Sonntag was searching an answer as artist in residence in Bulgaria, which was the home of Orpheus 8000 years ago. What happened to Mrs. Orpheus? What did she become in this EU-country of today? Our museum exists since 1988 and is administrated by a private association. Our rooms are spreading over 800 sqm on the two upper floors of a former nunnery in Merano, Italy. The objects in our exhibition range from clothing, accessoires to objects of daily use and are telling histories of women from the past 200 years. They invite to discover fashion trends, social roles and the changing ideals of beauty. 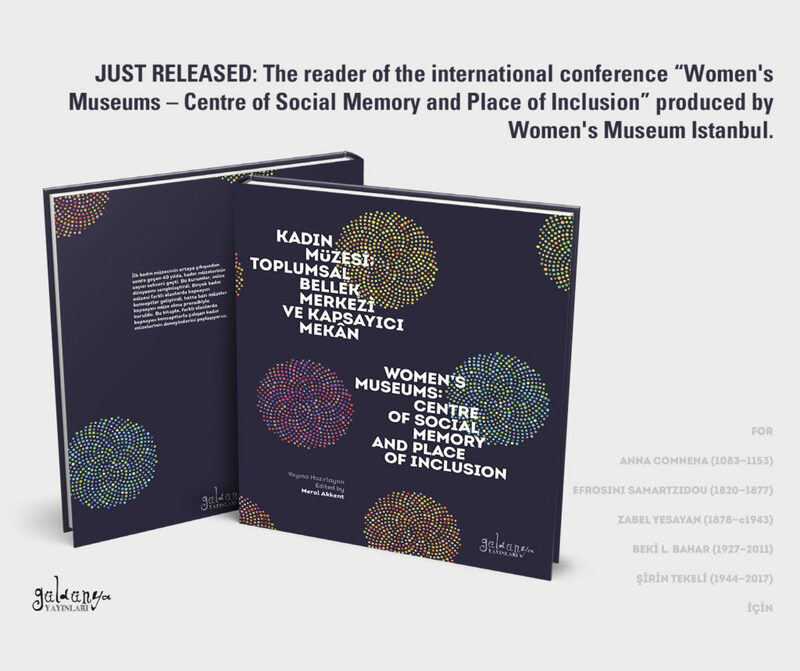 In special exhibitions and various events there is an enlargement of the repertoire of female-specific and gender sensitive topics year after year. We consider the museum not only as a place to look at, but as a place to experience, to discuss in workshops and meetings. It has become an active cultural center in this region of Northern Italy.